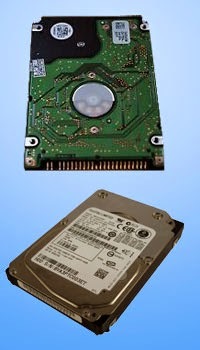 Hard diks play important role in laptop, It's store file, applicaton , data, on the laptop, If you lost your data or file , we can help to recover the data and if you need upgrades of hardisk storage, diagonists, hard dive maintanence we give a perfect solution just one call away. (Opp. 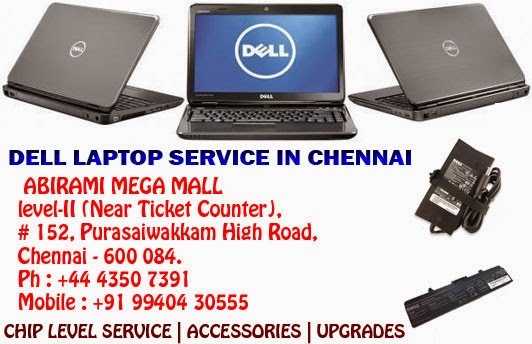 to Rama Anjaneyar Temple) Tambaram, Chennai - 600 047, Tamilnadu, India. 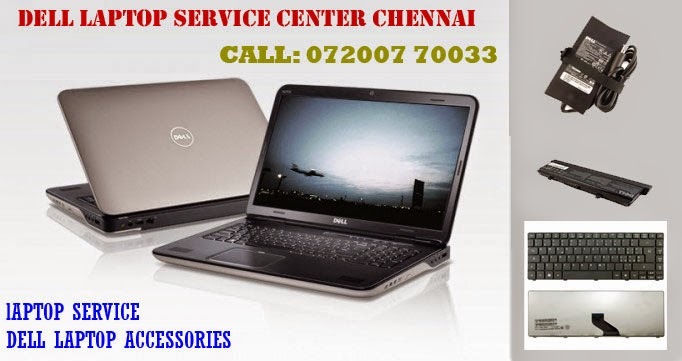 We Sell Brand new Laptops and desktops of Dell Products, Our exclusive dell showroom located at Chrompettai, Chennai Visit: http://dellshowroomchennai.in/.